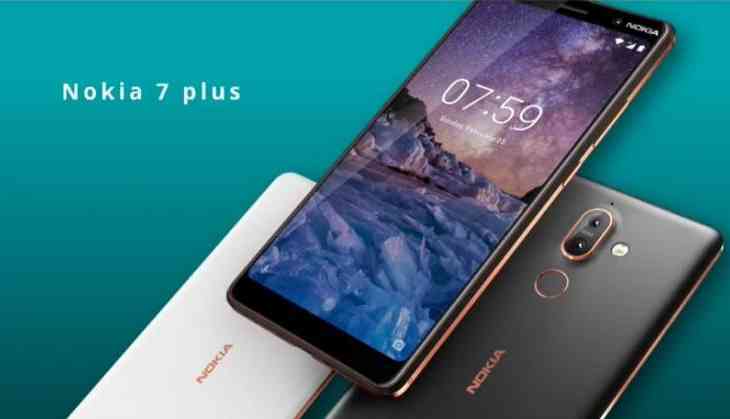 Nokia has recently launched its new smartphone Nokia 7 plus which will be selling at the price of Rs 25,999. Whereas in the same category Samsung is selling its Galaxy A8+ model at the price of Rs 30,990. 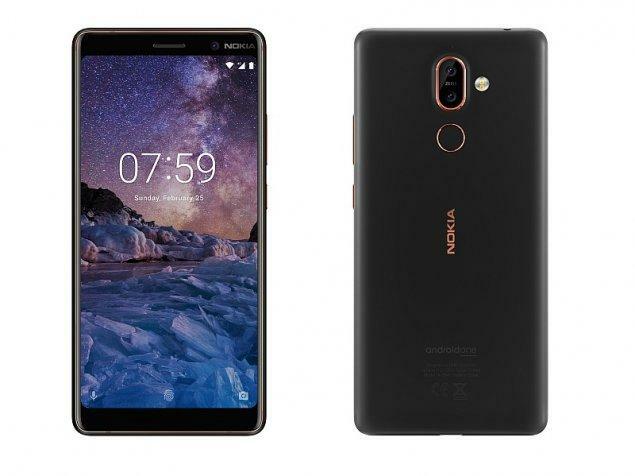 Nokia 7 plus is a totally brand new smartphone and it will start selling from Wednesday, May 2. 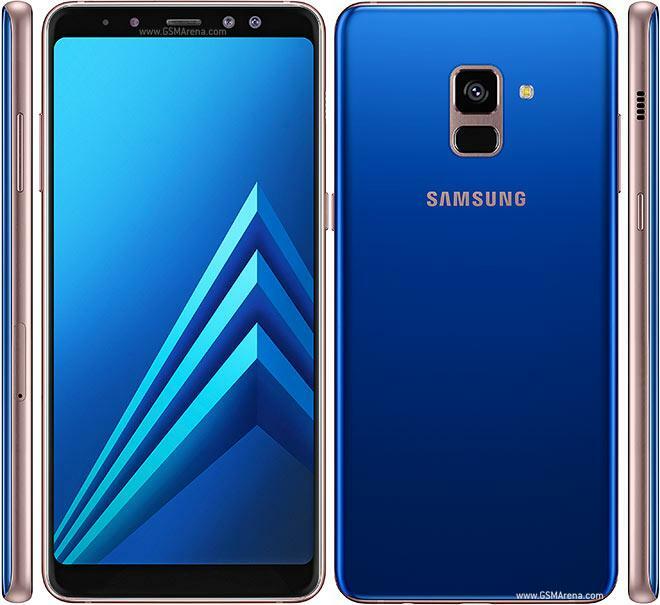 Samsung Galaxy A8+ was launched in January and its next sale will also be available on Amazon from 2nd May. Though Nokia 7 Plus and Nokia 8 source were released globally in March and HMD global rolled out this smartphone in India today. If we talk about the specifications this handset has full Hd display of 6-inch (1080x21160) with an aspect ratio of 18:9. This handset will be powered by Qualcomm Snapdragon 660 processor along with 4GB LPDDR4 RAM. Nokia 7 Plus will run on Android 8.1 Oreo. Apart of e-commerce platform Amazon, this handset will also be available on Nokia shop, Sangeetha, Poorvika, Big C, Croma, and Reliance Digital. Nokia 7 plus is priced at Rs 25,999 along with cashback of Rs 2,000 on Airtel network under the scheme ‘Mera Pehla Smartphone’. Alongside, customers will also get accidental damage insurance for 12-months. Samsung Galaxy A8+ comes with 6 GB RAM and 64 GB internal storage. This handset is selling on Amazon sale at the price of Rs 30,990. This handset is powered with 2.2 GHz + 1.6 GHz Exynos 7885 octa-core processor. This smartphone has the power backup of 3500mAh battery. Samsung A8+ has 6-inch full HD display.